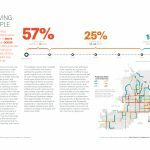 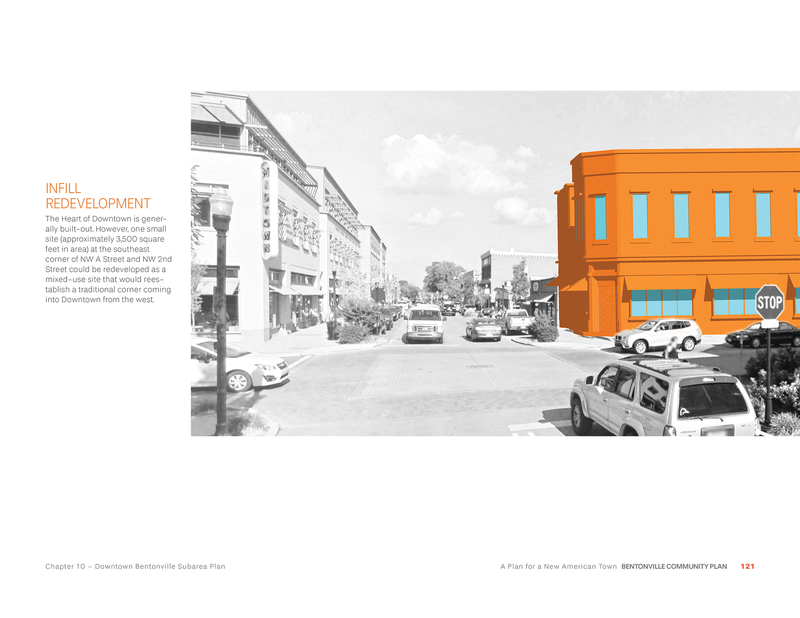 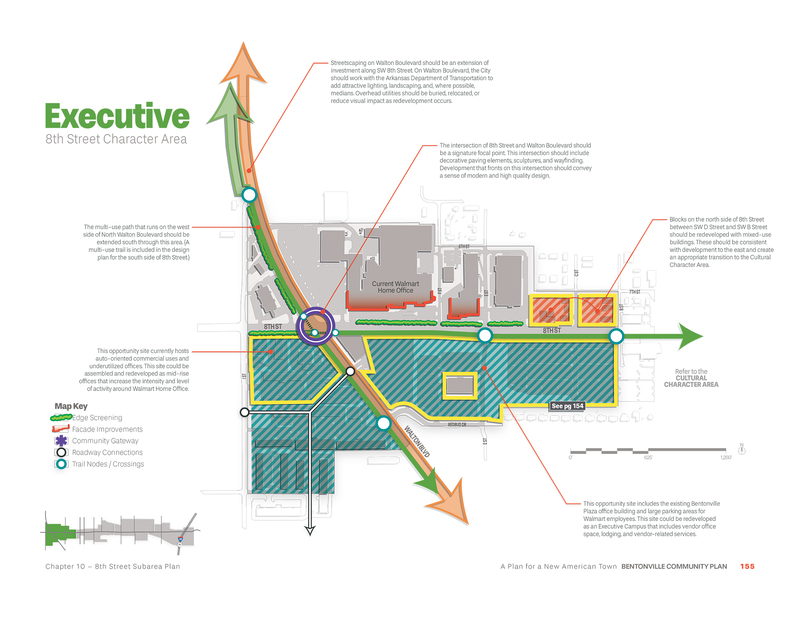 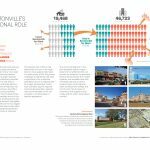 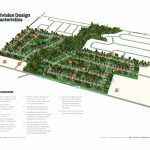 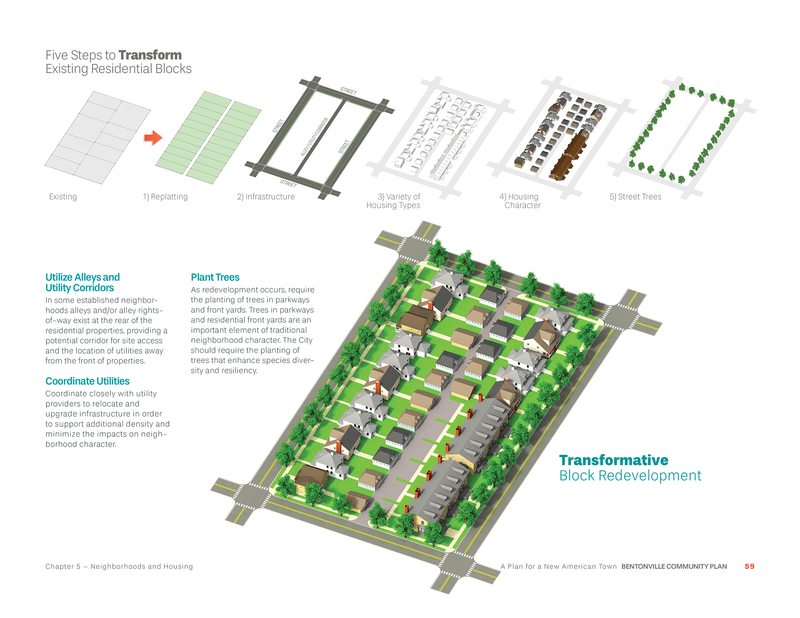 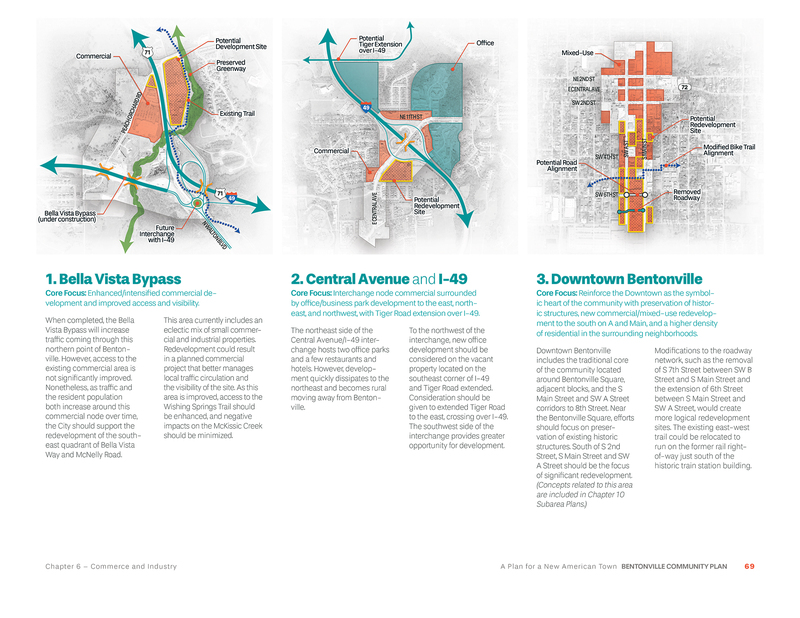 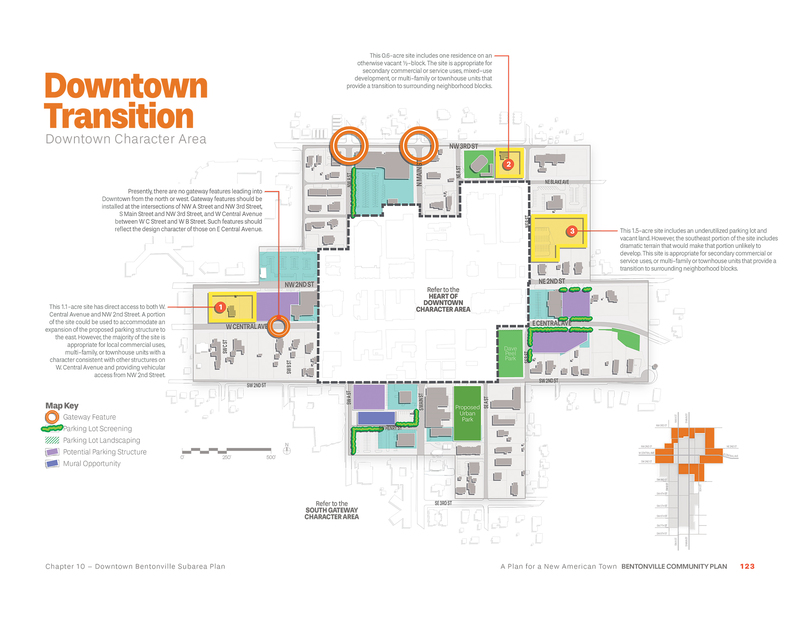 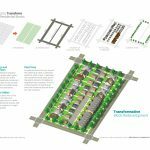 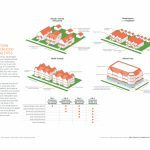 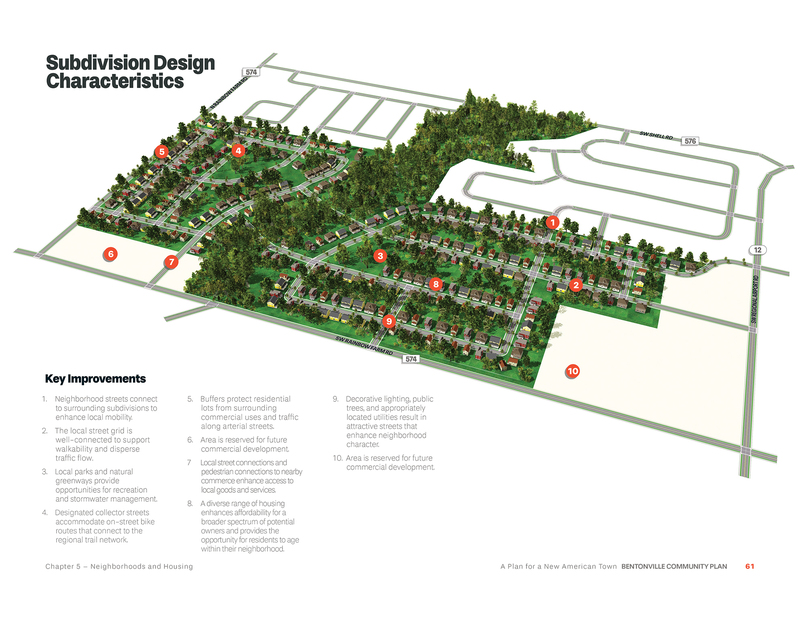 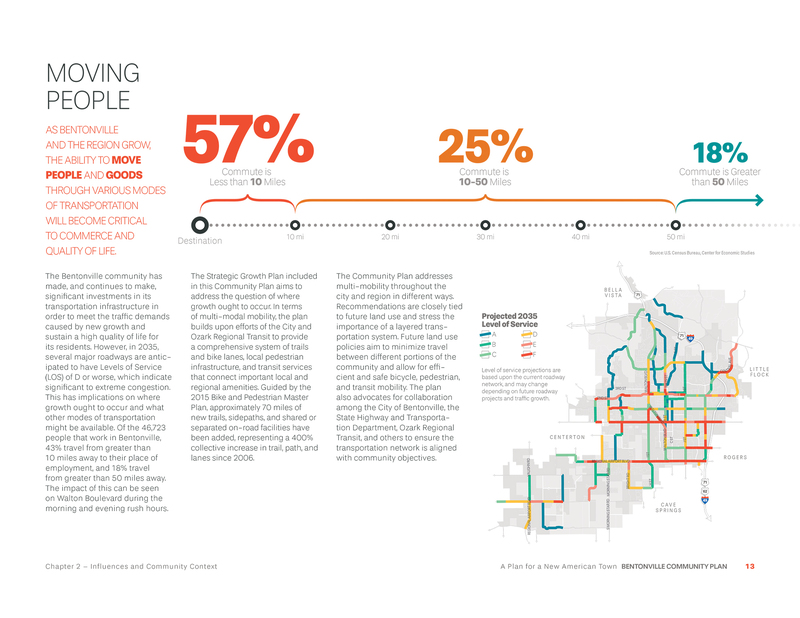 The Bentonville Community Plan, developed by Houseal Lavigne Associates, is the City’s guidebook for becoming the model of “a new American town”. 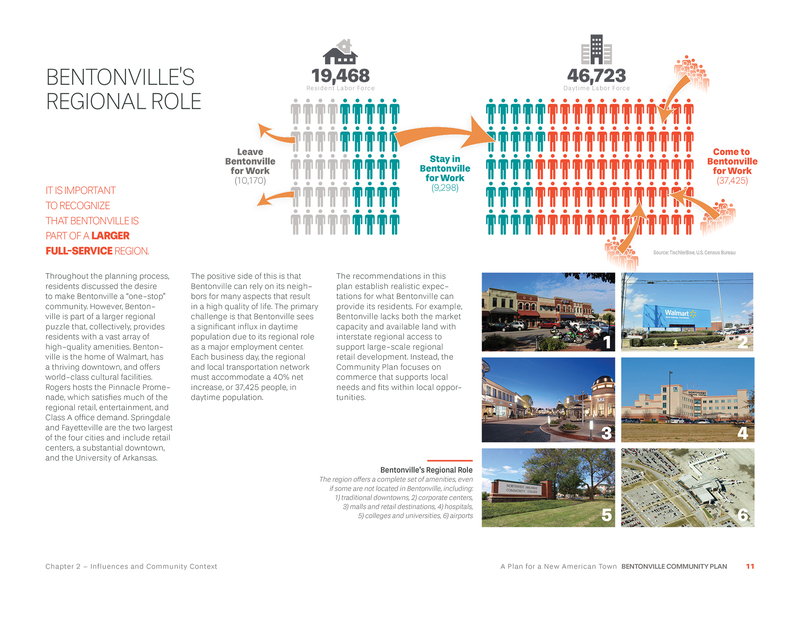 Birthplace of Walmart and home to its world headquarters, the city is experiencing tremendous growth. 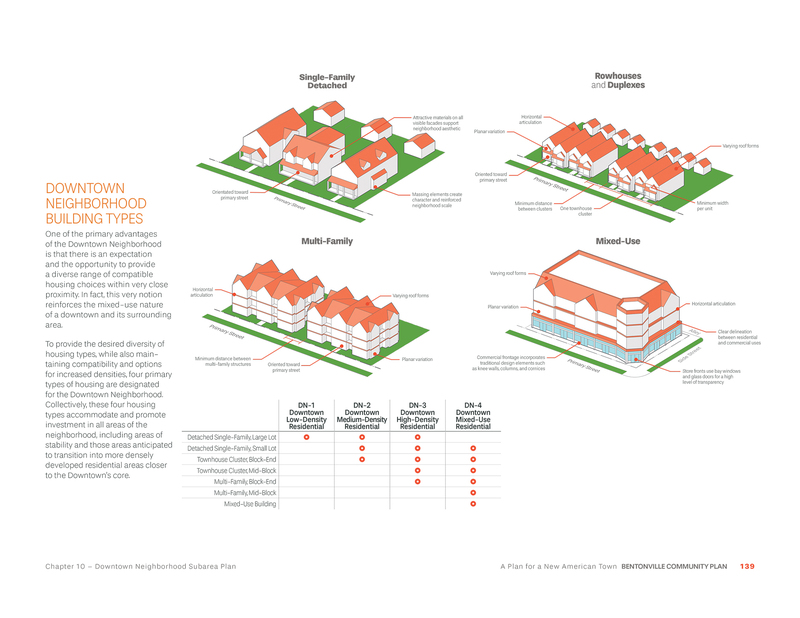 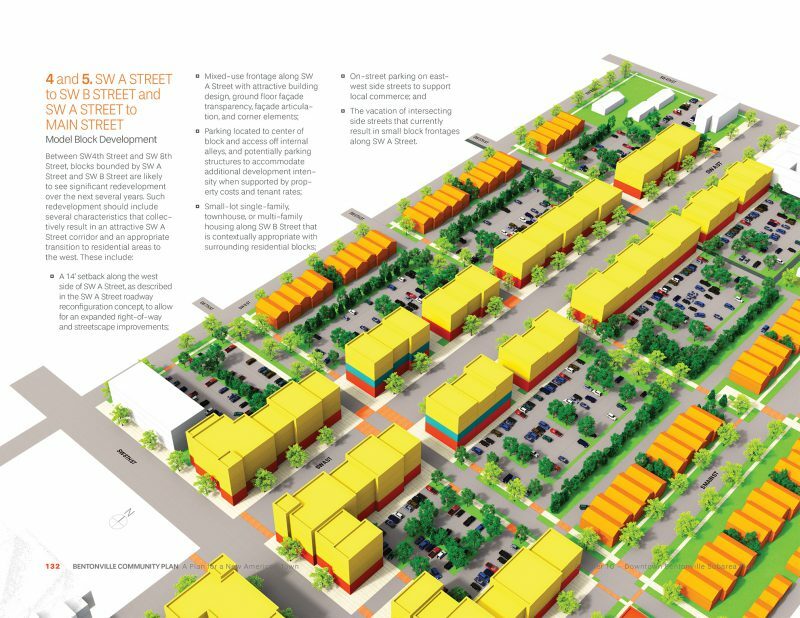 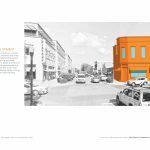 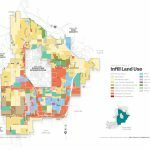 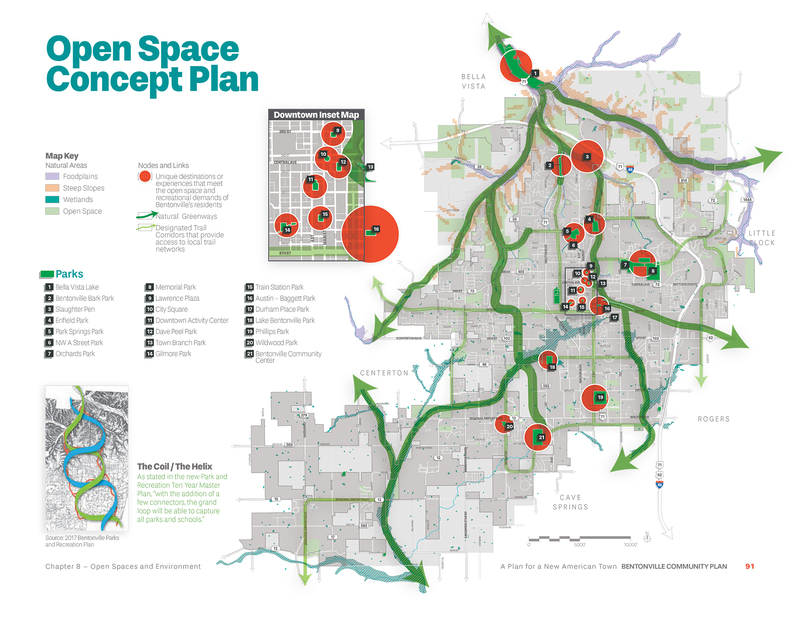 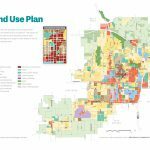 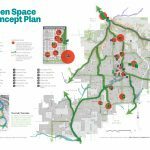 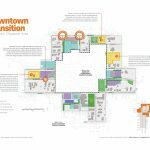 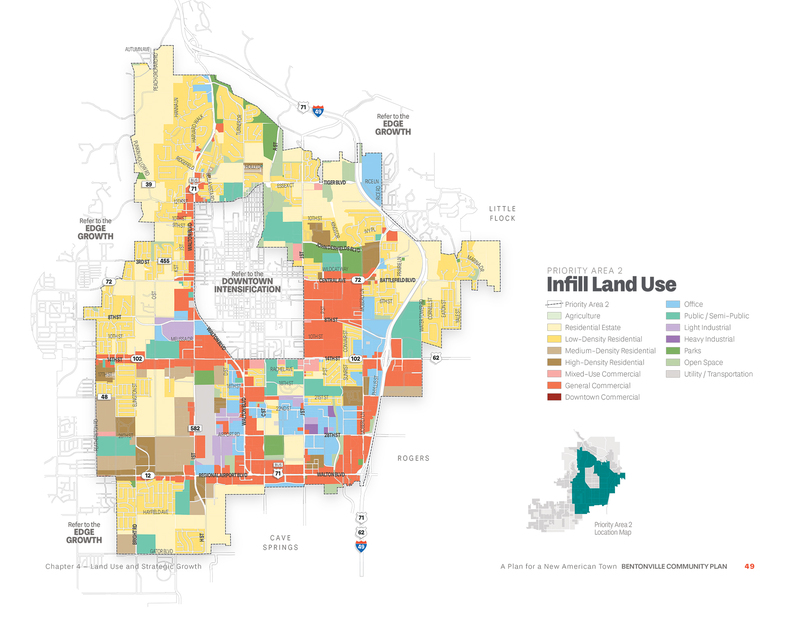 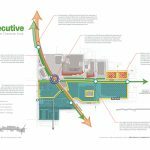 To direct growth and development while maintaining its historical and eclectic charm, the Plan prioritizes targeted infill development strategies over continued outward development. 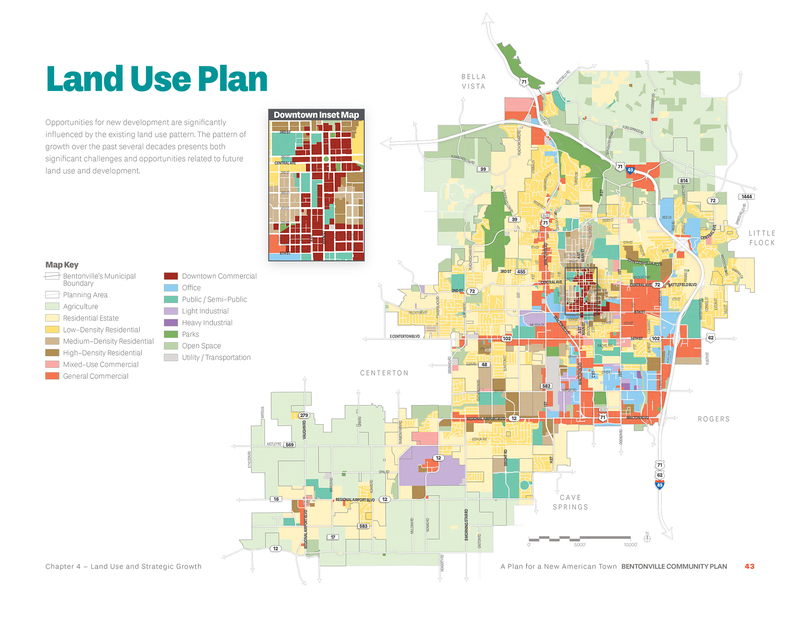 Factors such as transportation and infrastructure access, municipal service locations, quality of life amenities, and City costs were assessed using Geoplanner to help quantify the impacts of development decisions over time. 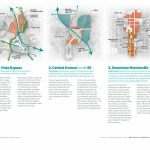 Along with detailed subarea plans and development visualization, the Plan strikes the balance that retains local character and sense of place, while firmly establishing the community as a global destination for arts, recreation, and opportunity.